USA Powerlifting retains exclusive media rights (including, but not limited to, rights in broadcast, cable, audio, home video, Internet, or such other recordings, accounts or descriptions, now known or hereafter devised) to all events. The use, account, description, picture, photograph, video, audio, reproduction, or other information acquired at USA Powerlifting venues is strictly prohibited. 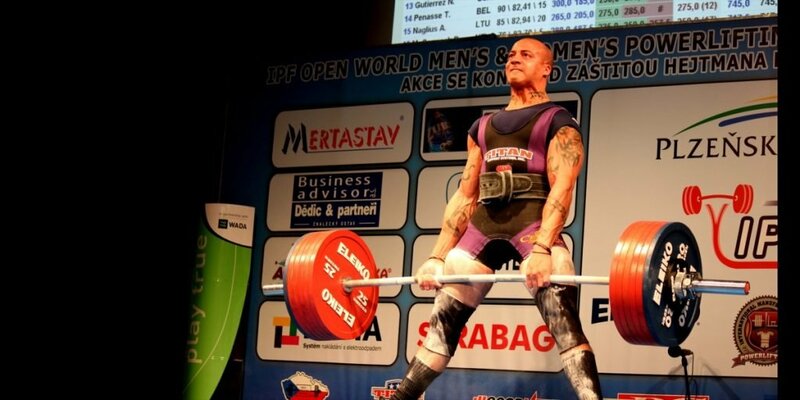 News coverage (defined as the description or depiction of newsworthy events or information) is encouraged, with the written approval from USA Powerlifting. No person shall use any content described above in any commercial manner, except with the prior written consent of USA Powerlifting.